Are you looking to remodel your kitchen? I am partnering with Best Buy to share these top kitchen upgrades that add value to your home! You own your home, and you love it. After all, you spend lots of time there because it’s HOME. The kitchen is the place where you might spend most of your waking hours, and you know you want to do some remodeling. There are times that we all wish we could remodel, and you totally can! If you want to beautify and add value to your home, the kitchen is going to be the number one place to start. 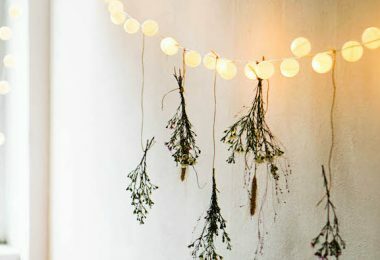 So, you want to beautiful your kitchen? Who wouldn’t? 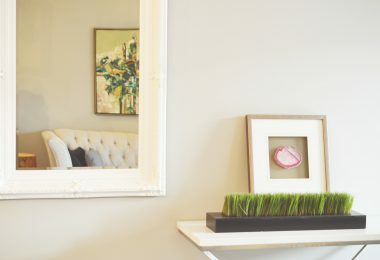 Whether you are looking to remodel your kitchen to your own taste, or you’re planning on selling your home in the near future, these are some of the top kitchen upgrades that add value, to your home. Cabinets – Upgrading your cabinets can add a great deal of value to your home. You can refurbish and paint your existing cabinets to give them new life, or replace them totally. Floors – If you’ve got cheap linoleum or laminate flooring in your kitchen, upgrading to hardwood would do wonders for your kitchen! Some people like ceramic tiles, but I am a big fan of a beautiful walnut wood floor! Counter tops – Think about getting some nice, durable counter tops in your kitchen that will please the eye and last a long time. Granite, stained concrete, and even butcher block materials last a good while and look fabulous! Appliances – Older appliances make kitchens look drab, so it’s a must that you replace them. 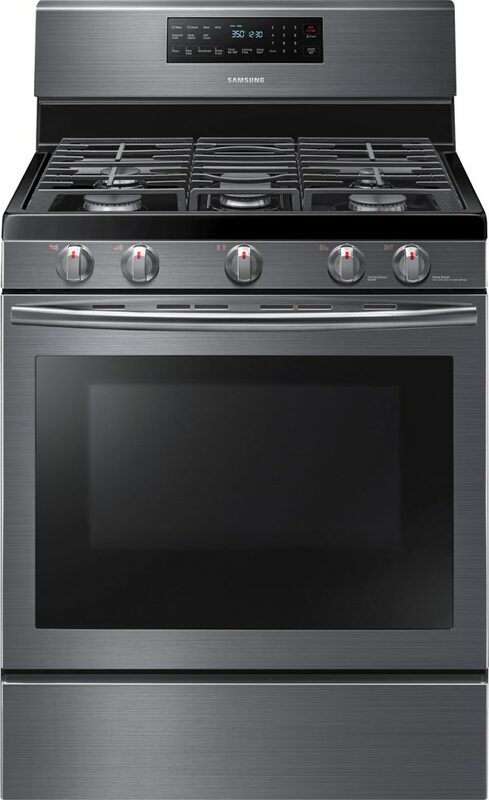 I am a fan of matching stainless steel appliances, and Best Buy actually has the most gorgeous Samsung refrigerators, range stoves, dishwashers, and other must-have kitchen appliances available! Best Buy has so many brand new, amazing Samsung kitchen appliances, and right now they’re having a kitchen remodel event that you can’t miss! 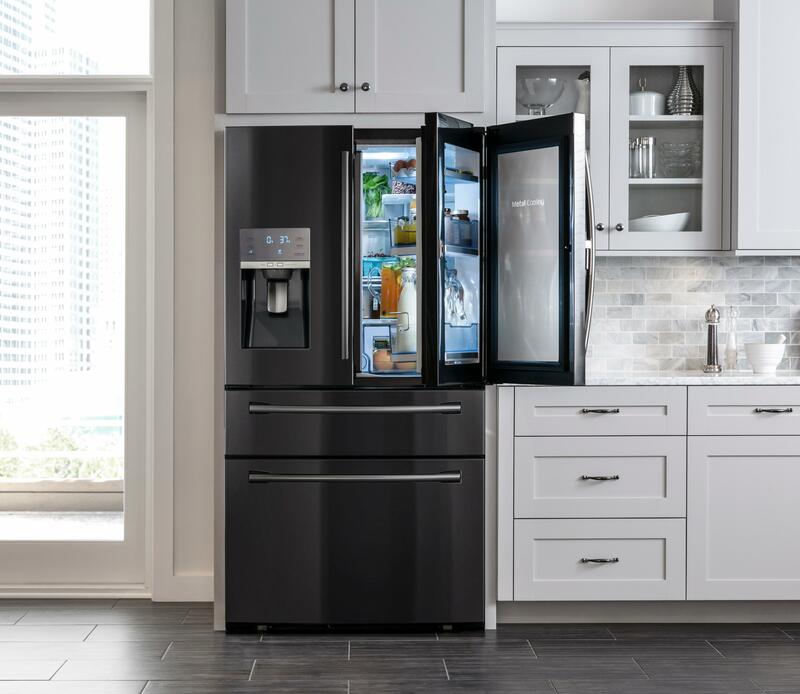 I would love to have the Samsung Black Stainless Steel French Door Refrigerator, complete with a FlexZone drawer with 4 temperature settings, a Food ShowCase door, and a CoolTight door that helps with energy efficiency. This is at the top of my list, and I would love the matching Self Cleaning Gas Convection range stove as well! How would you remodel to create your dream kitchen? If you’re in the market to remodel your kitchen, stretch your remodeling dollars at Best Buy! 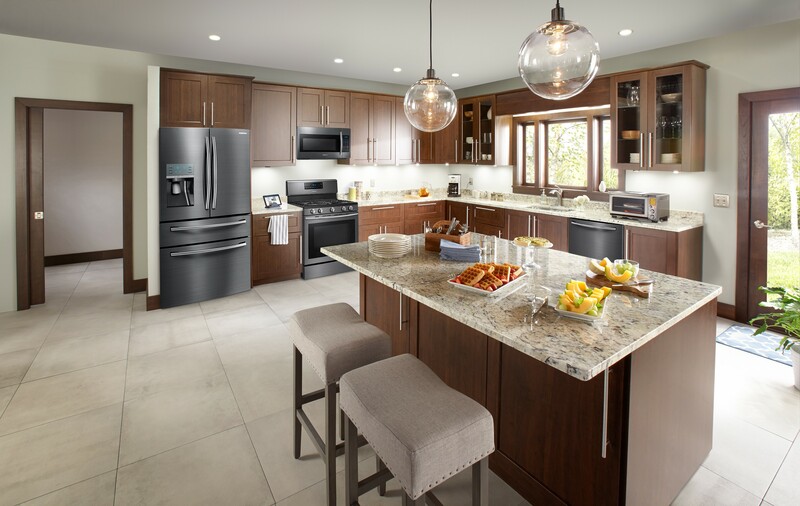 The deals are amazing, you can get up to 35% off these Samsung appliances, plus a free $100 gift card when you buy 2 major appliances totaling $1500 or more. Appliances are one of the top kitchen upgrades that add value to your home, don’t miss this event! I have been compensated in the form of a Best Buy Gift Card, opinions are my own. 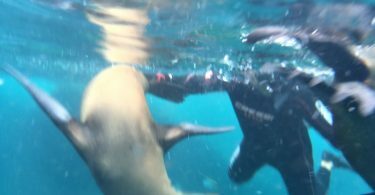 Snorkeling In La Paz, Mexico: Swim With Sea Lions at Isla Espiritu Santo! 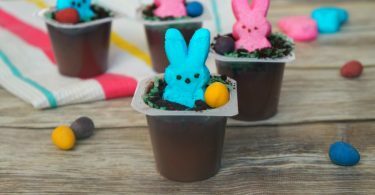 Super Cute Chocolate Pudding Easter Bunny Dirt Cups – So Easy To Make! Maintaining the cleanliness of the kitchen is very important. So, if you’ve got cheap linoleum or laminate flooring in your kitchen, upgrading to hardwood would do wonders for your kitchen. 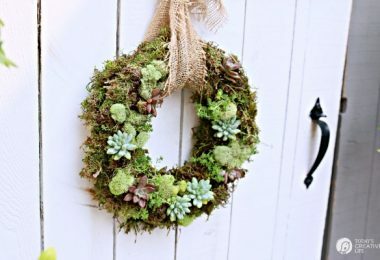 It will add the beautiful looks of your kitchen.